What is raw cheese? First we begin with milk fresh from the farm. We have had visitors ask us if it is legal to sell raw cheese or raw milk. That is a great question. FDA requires all of our raw milk cheddar to be aged 60 days. The acidifying process that happens during aging is like a natural pasteurization process, killing disease-causing pathogens that could potentially be in the cheese. No raw milk cheese ever leaves our farm before reaching 60 days aged. While the FDA puts raw milk in its highest risk category, cultured milk products and hard cheeses are in its lowest risk category. Being in the FDA’s lowest risk category suggests that it is safer than practically every other food you might eat including meat, fish, poultry, eggs, fruits, and vegetables! Pasteurization doesn’t eliminate the potential for foodborne pathogens in cheese. The real trick is sanitary production and aging practices. At Neighborly Farms, we take sanitation and environmental testing seriously! Raw Milk Cheese is Delicious! 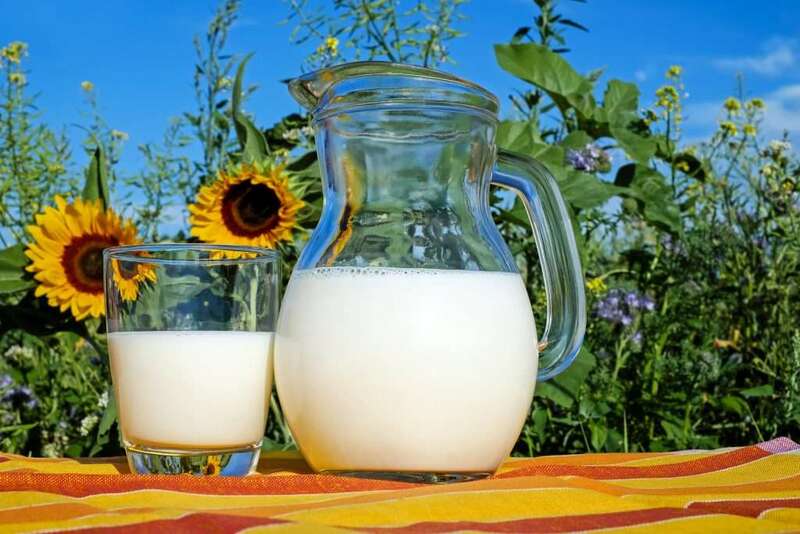 Raw Milk: Unpasteurized milk. To us, that means the milk does not get heated above the temperature at which a cow would naturally produce it. Pasteurized Milk: In Vermont, milk that is heated to 165°F or above for 16 or more seconds. Ultrapasteurized Milk: Milk that is heated to a minimum of 280°F for a minimum 2 seconds.